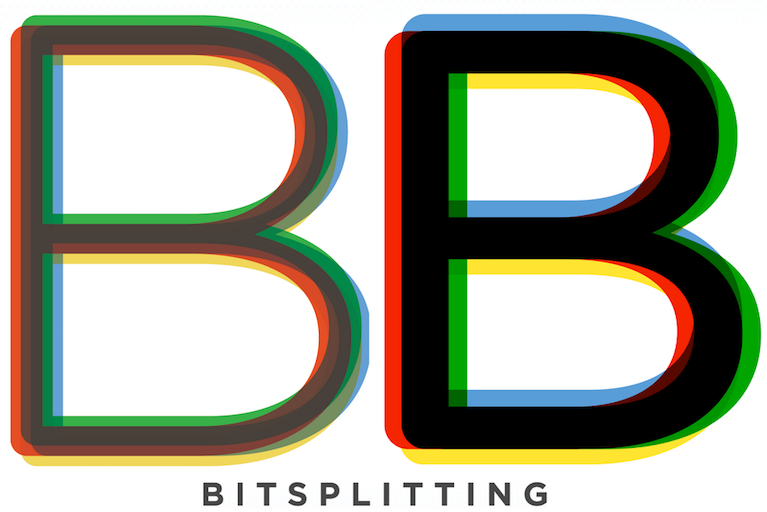 Bitsplitting - Beautiful logo I have seen in a long time. I don’t know how @danielpunkass decided to use one version of the two. I couldn’t decide which is the one I like the most. I also like his intro music of Bitsplitting podcast.